There are many “American Dreams.” Achieving the dream usually involves hard work, some luck and a little bit of help from friends. 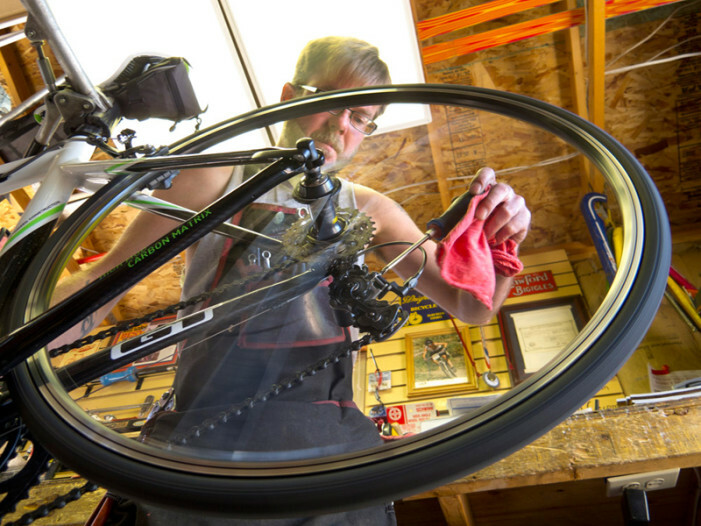 Johnny-Mack Barlow is achieving his dream as owner of The Bike Guy in Salt Lake City. 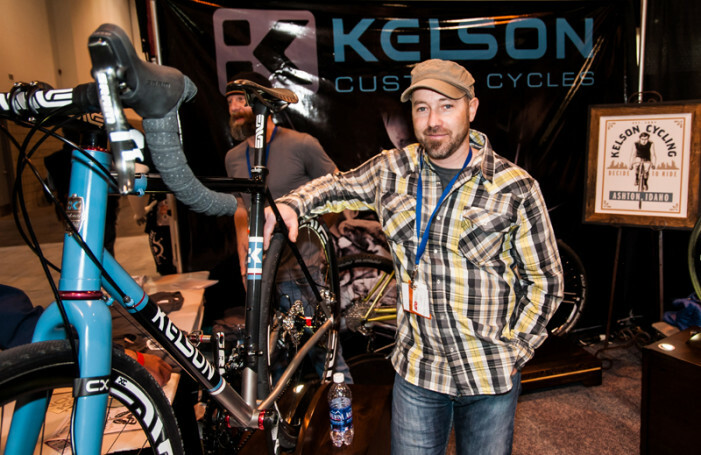 The 2013 North American Handbuilt Bicycle show took place in Denver, Colorado February 22-24. Featuring the work of custom bicycle builders, the NAHBS showcases the skills of the individual. Collected under one roof are bikes built from any material imaginable. From hand carved ridable wooden art through to classic steel fabrications, the unique blends with the practical at NAHBS. Three years ago I wrote a profile for Cycling Utah on ENVE Composites (formerly EDGE Composites) and its history. 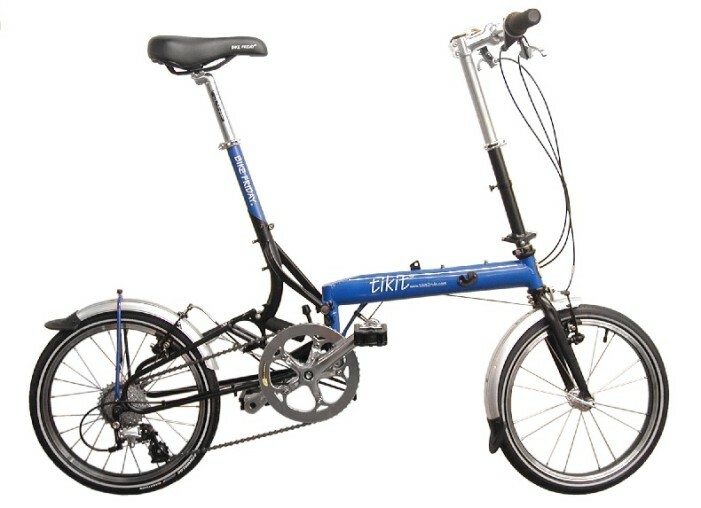 Since that time the company has grown by leaps and bounds and further solidified itself as a major player in the high end bicycle parts world. 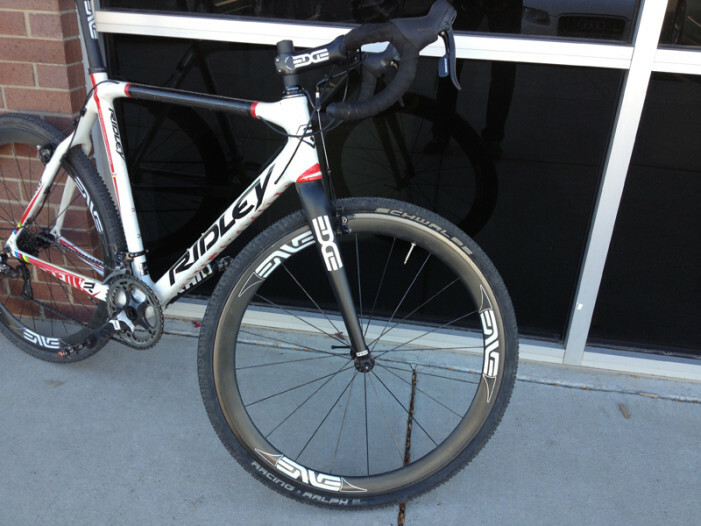 ENVE designs and manufactures top notch carbon fiber wheels , forks, tubing, seat posts, handlebars, and stems.